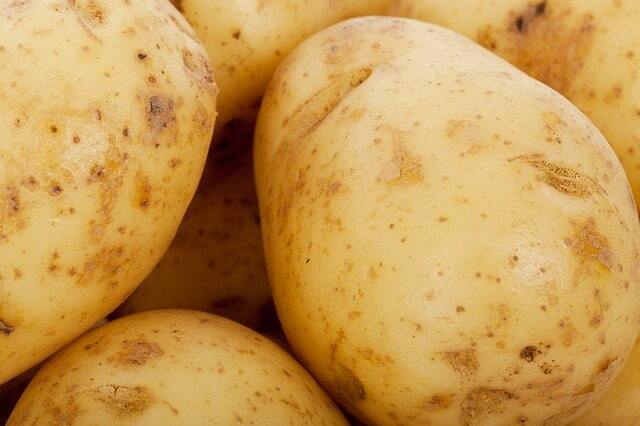 Fresh potato prices are higher than usual because of shortages after the worst growing season in decades. On P.E.I., Canada’s largest producer of potatoes, it’s estimated about 2,800 hectares of potatoes were left in fields, because the fall was so wet and fields were too muddy to harvest. The season was also late starting due to a cold spring. People in the industry estimate prices for potatoes are up at least 15 per cent, and could continue to climb even further. “They’re saying it’s the shortest crop since 1972, worldwide,” said Jennifer Harris, marketing director for Mid Isle Farms in Albany, P.E.I.